Prescription for the Planet warns that pursuing business as usual will not only be expensive and painful, but may cost the planet its future. 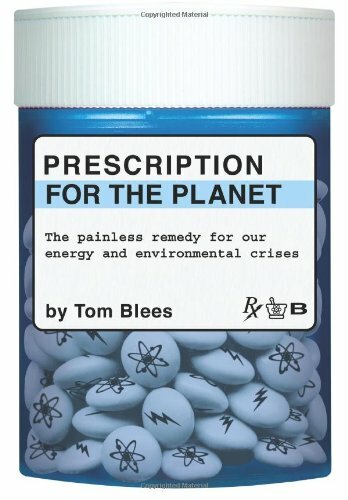 Told with wit and filled with deep insights and clarity, Bleess Prescription for the Planet sounds a clarion call to action for policymakers, activists, and concerned citizens. elucidates a grand vision to dramatically improve the lives of people around the world while restoring our planets health. Tom Blees and his wife live in Northern California. This is his first book.